Move over Leo and Kate, the Titanic has come to Cornwall and you’re so ‘yesterday’. 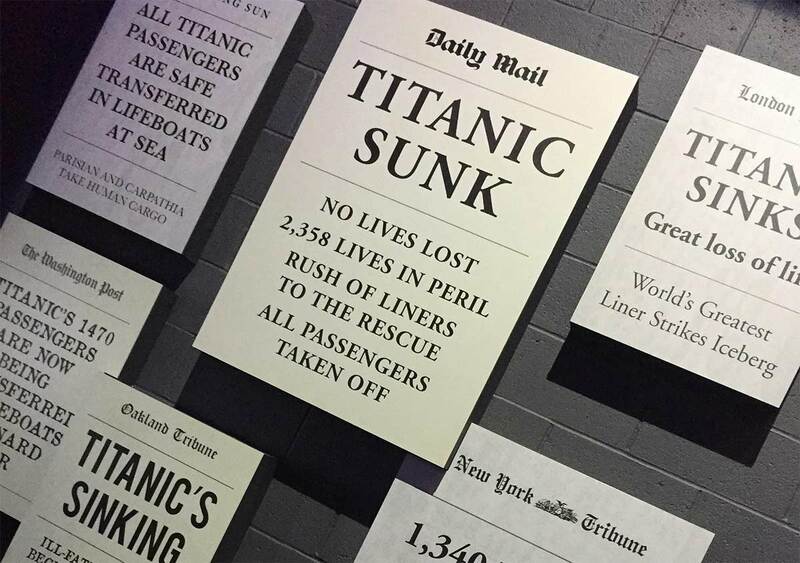 Well, that might be taking things a little far, but a Titanic exhibition has come to Cornwall at the National Maritime Museum in Falmouth. My partner was particularly keen to see the exhibition and I had never been to Falmouth before. It seemed like the perfect excuse to enjoy a day out together in one of Cornwall’s most southerly towns. I had heard very nice things about Falmouth itself so we were expecting a nice Cornish town with the usual smattering of harbour life, colourful boats, restaurants, cafes and boutiques. The Maritime Museum is really only one drawcard for a visit. The impressive Pendennis Castle was built on Pendennis Point under the reign of Henry VIII and still stands relatively decent repairs given its age and exposure to the sea air. Trebah Garden with its subtropical plants and gardens is also nearby. For a spot of beach time or a splash in the sea, the beaches of Swanpool and Gyllyngvase are the most well known. And from The Packet Quay hop aboard the St Mawes Ferry for a bob across the estuary and extend your visit with a day trip to St Mawes. The castle here is of a similar age and stature to Pendennis and if you time your visit (and the weather) right, take in a show at the outdoor theatre. I must admit that museums don’t ordinarily sit on my ‘fun things to do’ list. So you can imagine my relief (and enjoyment) to discover that the Maritime Museum was brimming with plentiful exhibits that were a mix of fascinating, colourful, engaging and enlightening. Being able to go high in the sky and look over the whole of Falmouth is one thing. To be able to go below sea level to see what fish are living in the harbour as well as was an extreme combination! This day out is ideal for the majority of people. It has to be one of the best Cornwall family attractions for keeping young children occupied. The museum runs regular children’s entertainment throughout the day with different shows, arts and crafts, etc. But it would also appeal to couples or the elderly and those who could amble around at their own pace looking at all the interesting things that the museum has to offer. •As we decided to visit in the height of the summer holidays the car parking situation was particularly difficult with the two major car parks both full by 11am. •When you pay and visit you receive a pass for yourself to return free of charge again within the year. 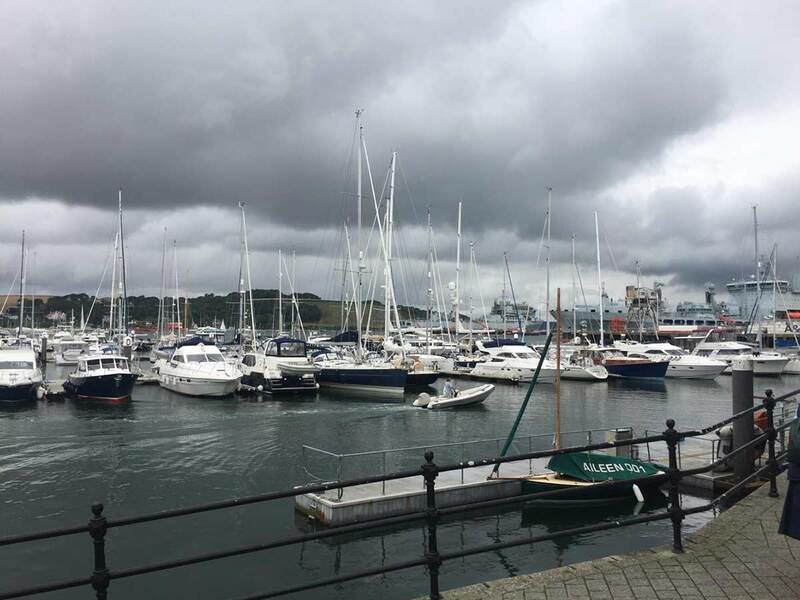 •In the museum itself they have a shop and also a café, but the place is also surrounded by many shops and restaurants so don’t feel obliged to stay - go explore Falmouth too. About the author: Rob is our customer experience advisor.